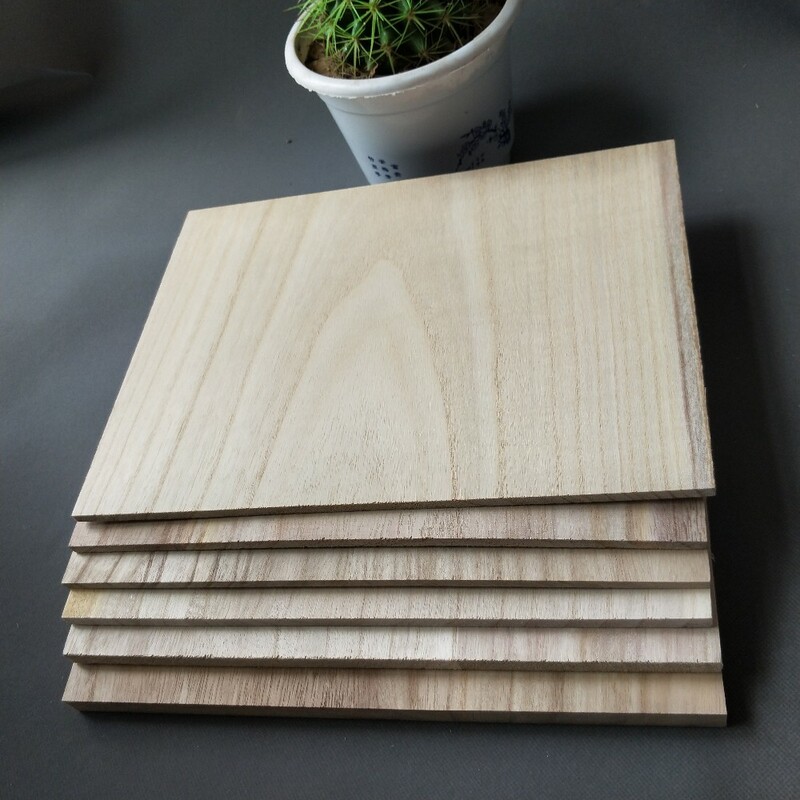 3) After drying the wood, it is not easy to absorb moisture and humidity , and has high preservation. 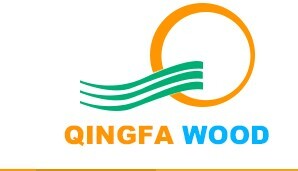 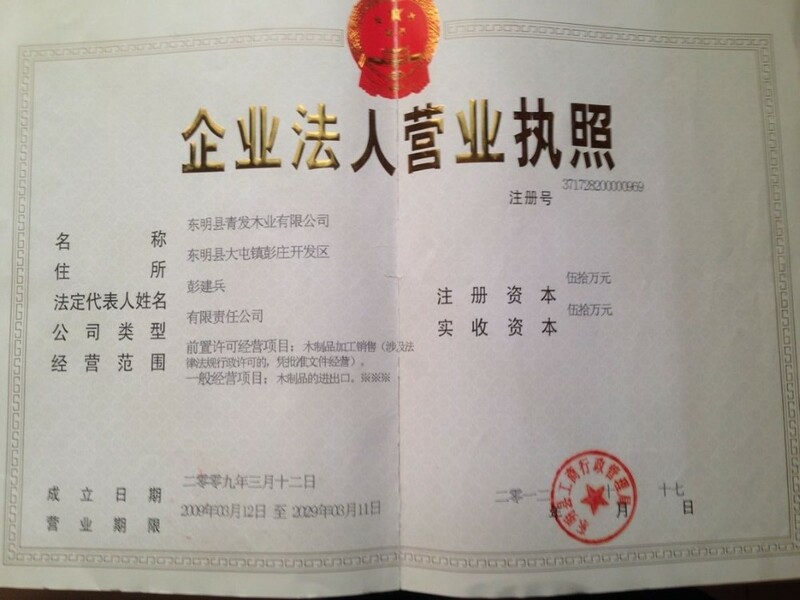 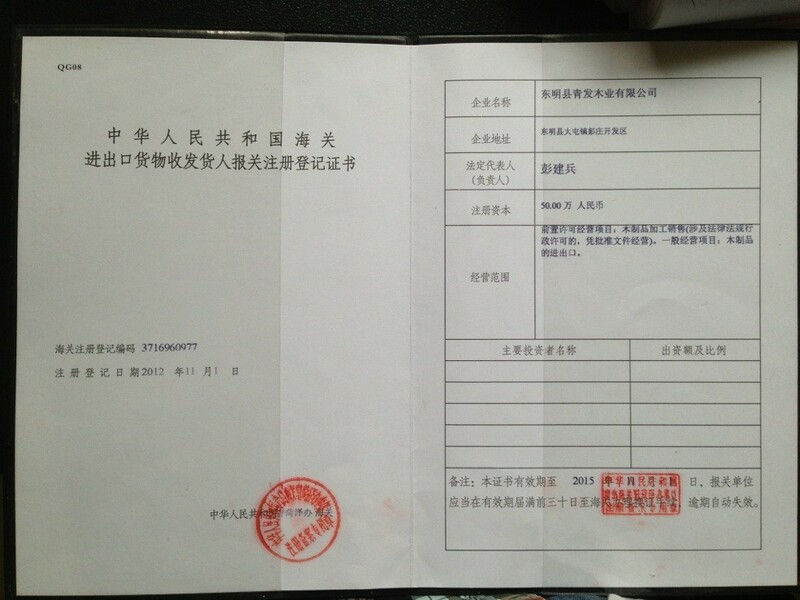 Heze Qingfa Enterprises Co., Ltd. is located in Dongming County, Heze City, Shandong Province. 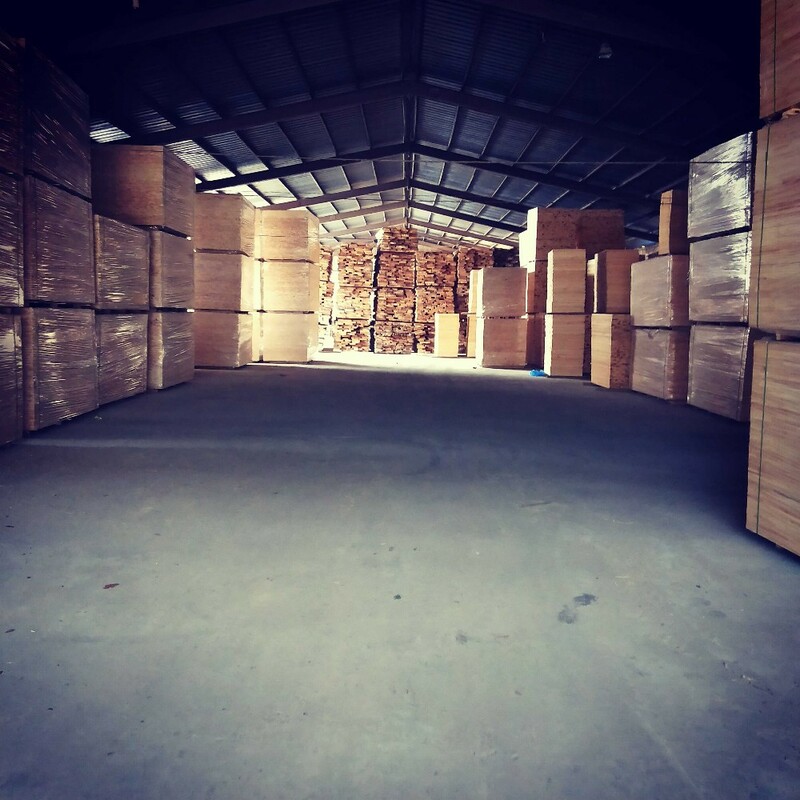 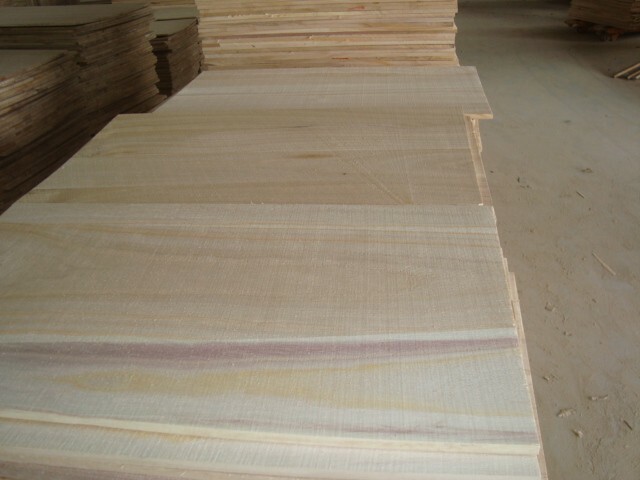 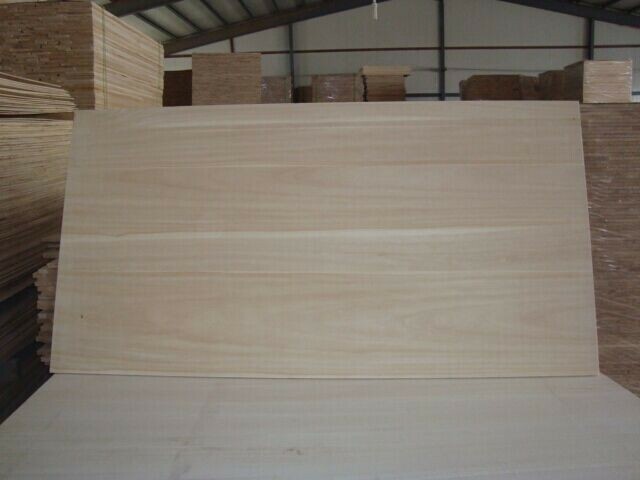 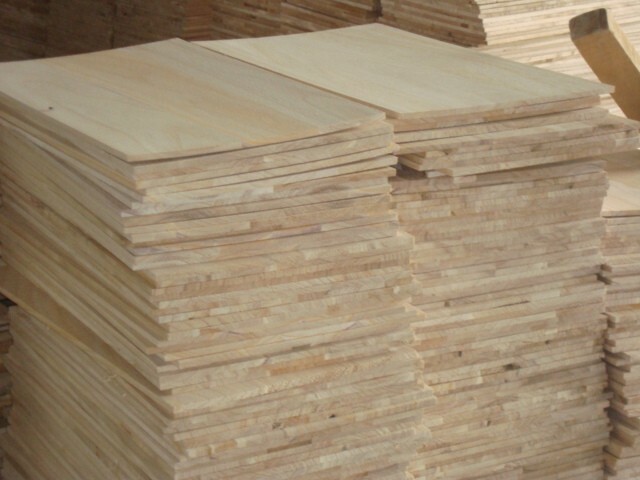 The city is rich in timber resources, near Qingdao port and xinzheng international airport,we have decades of experience in wood board production. 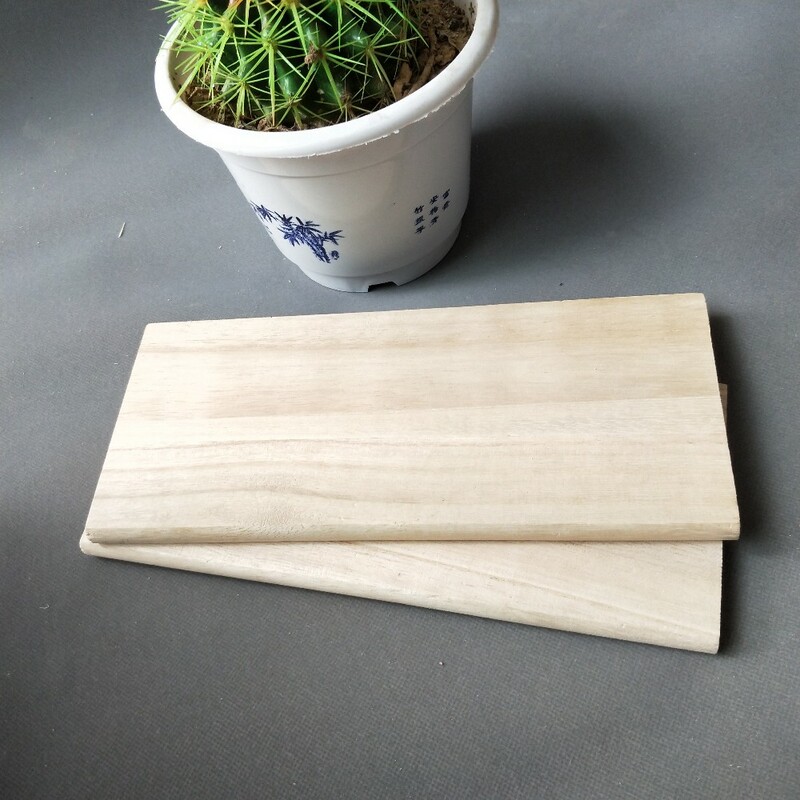 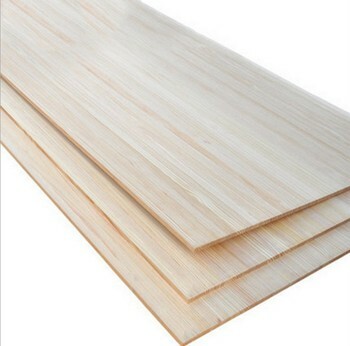 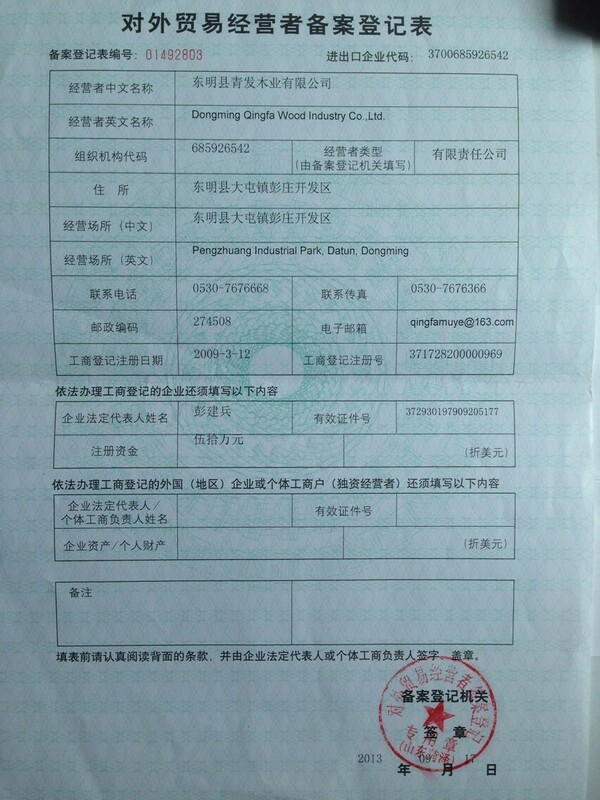 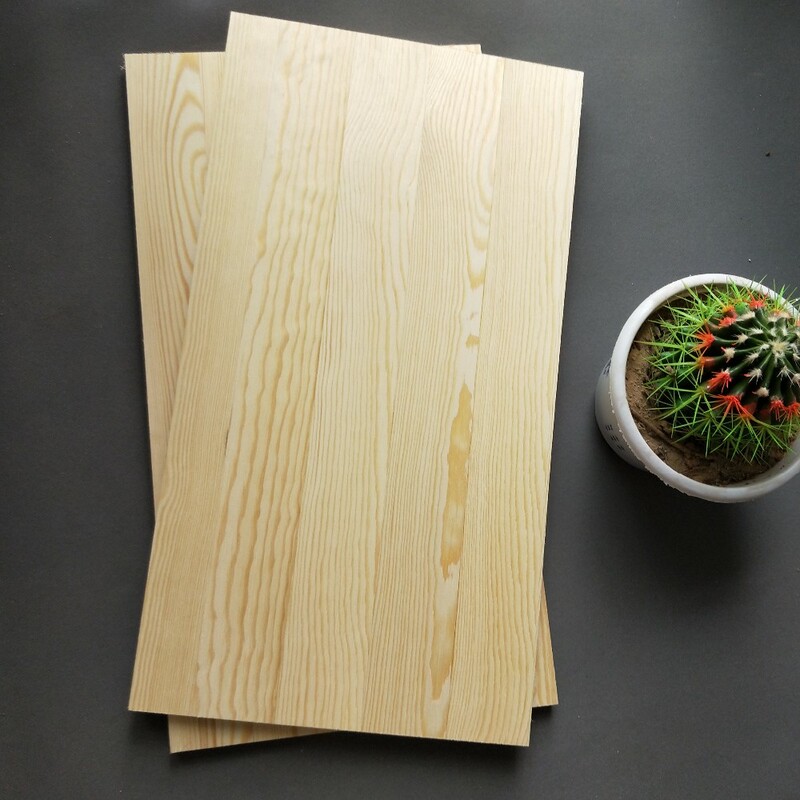 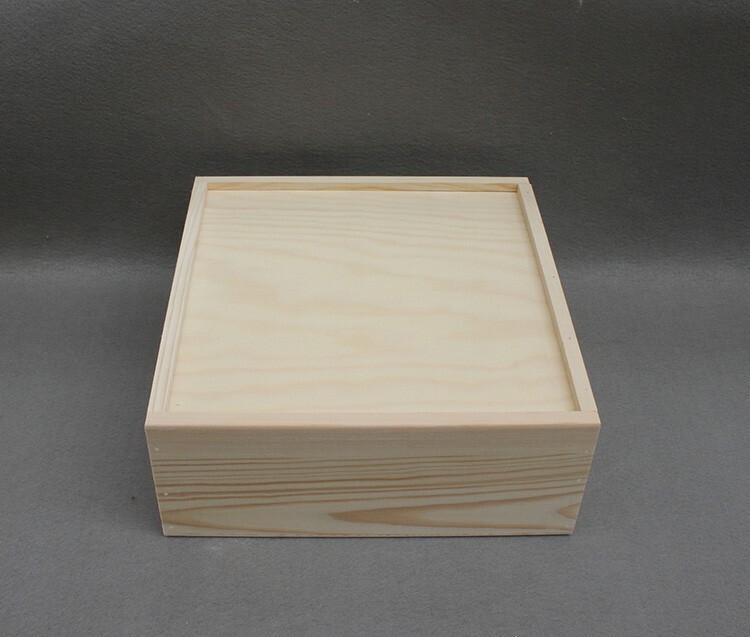 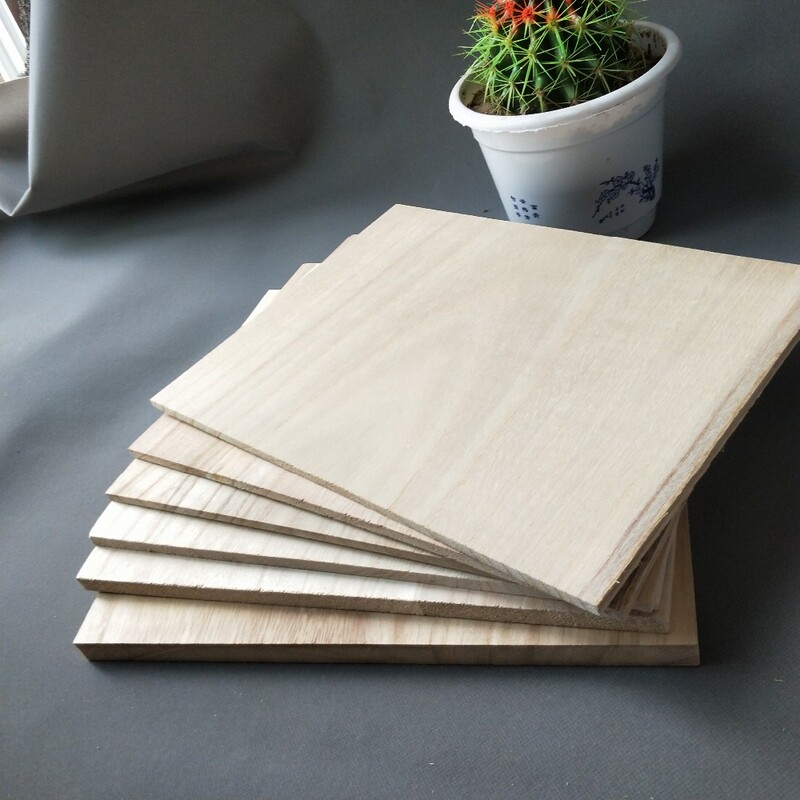 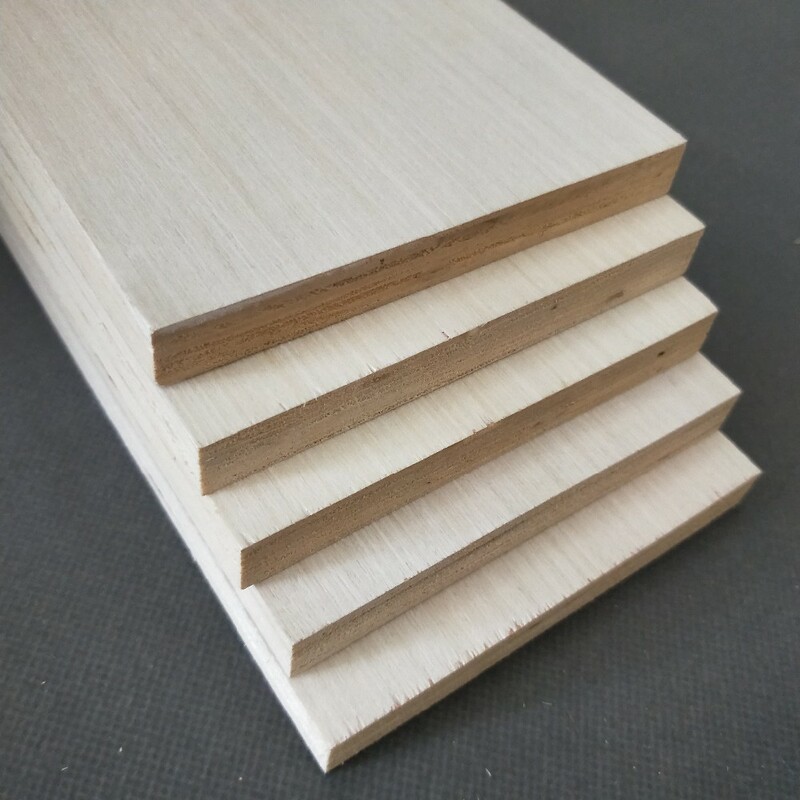 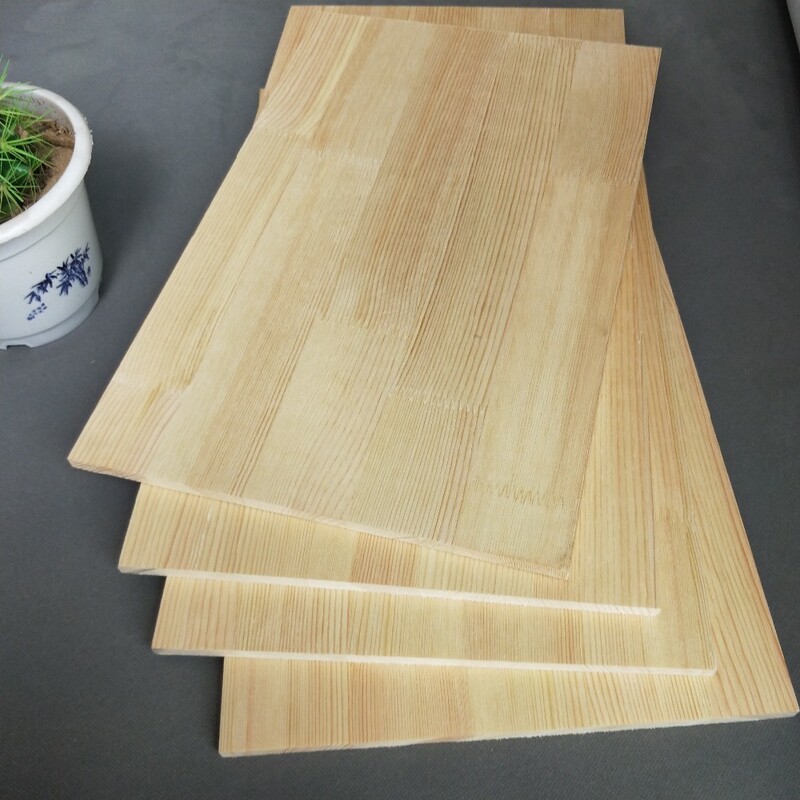 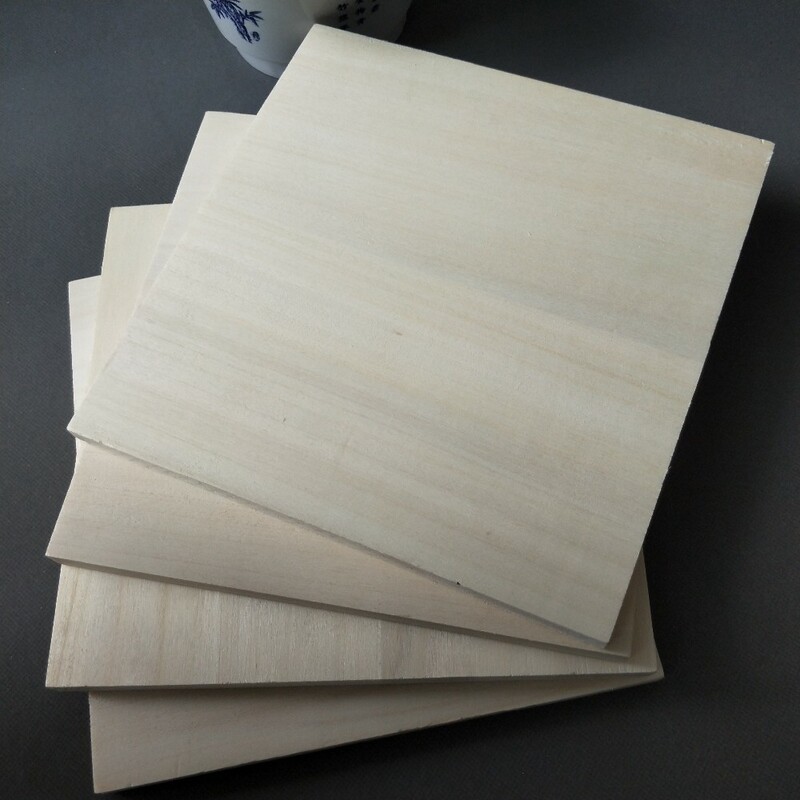 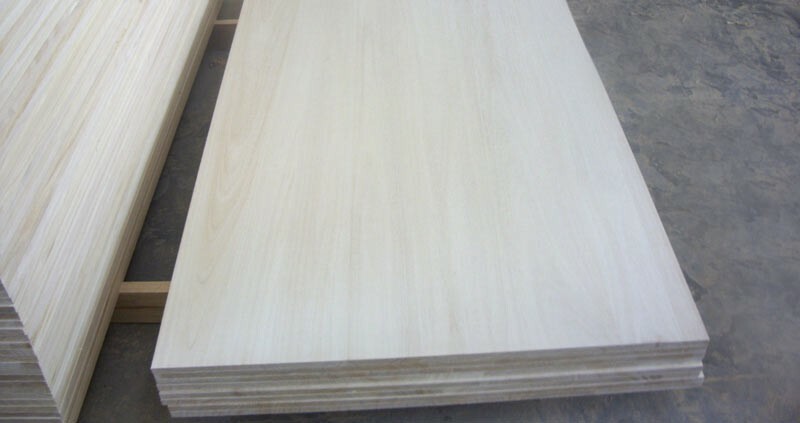 The main products are paulownia board, poplar board, pine board, plywood, finger joint board, taekwondo breaking board, drawer board, wooden box and other wooden products. 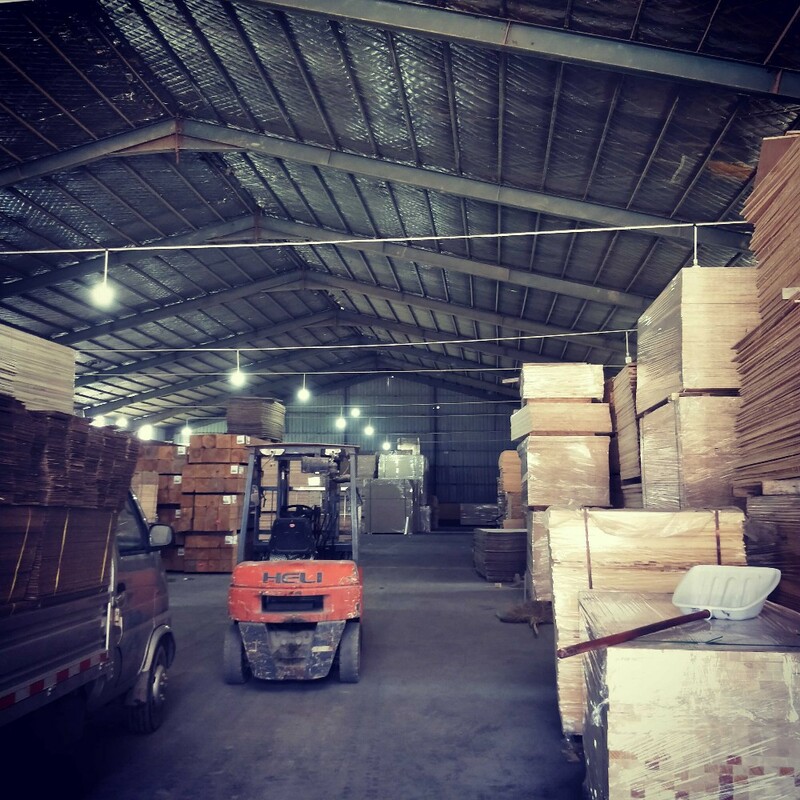 We are one of the largest wood products manufacturers in the region, with a production plant of 2,000 square meters, more than 100 employees, with an annual output value of millions of dollars. 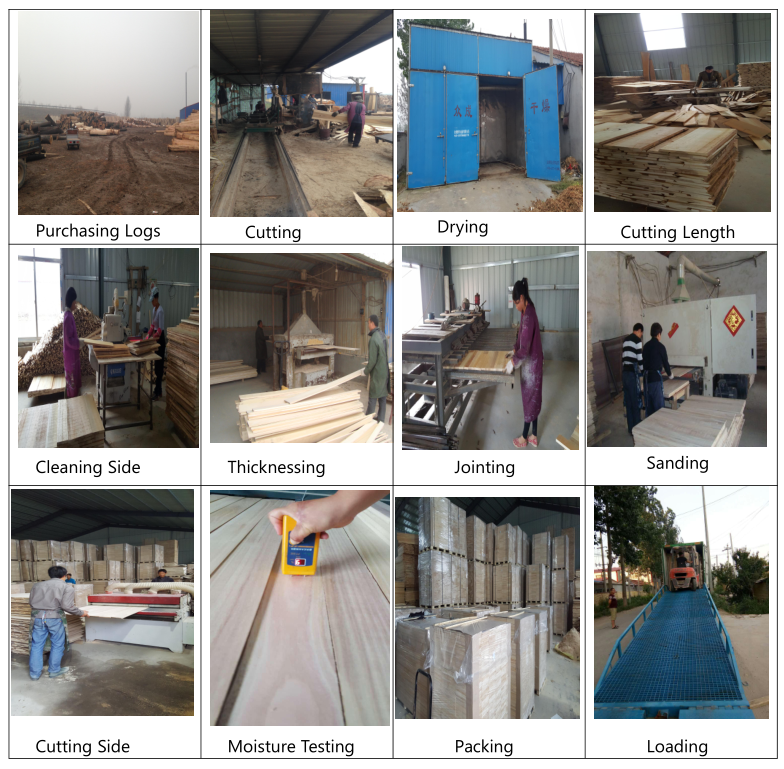 We have advanced manufacturing equipment and perfect service system. 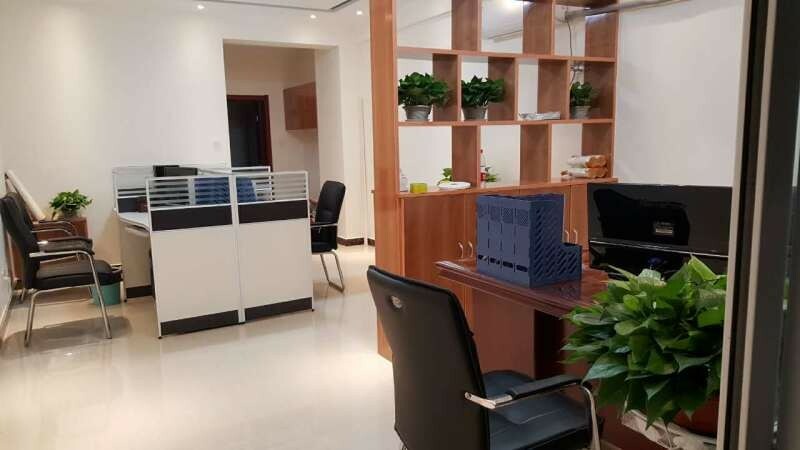 The company has always adhered to the people-oriented, technology-based corporate purposes, products are also exported to the United States, Japan, South Korea, Vietnam, Malaysia, Thailand, Taiwan, the Middle East, Western Europe and other countries and regions. 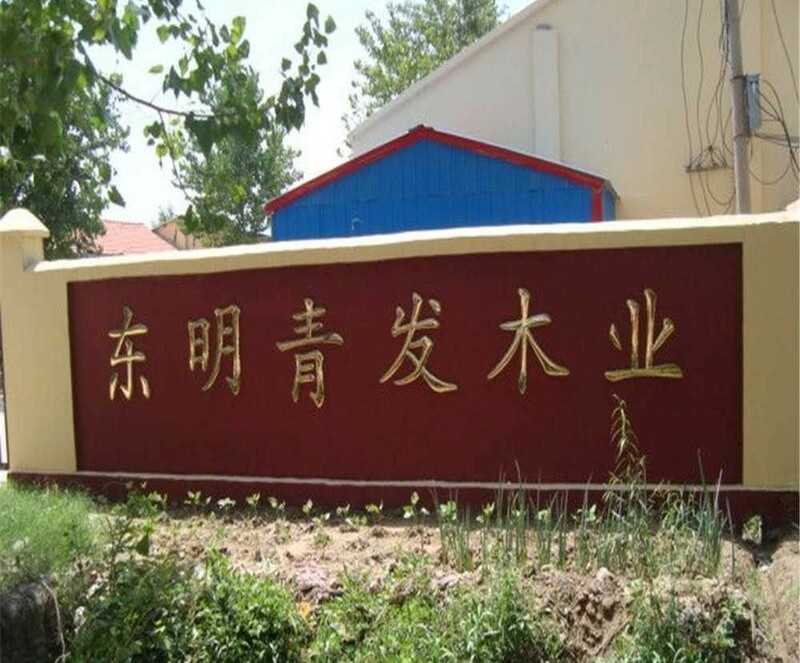 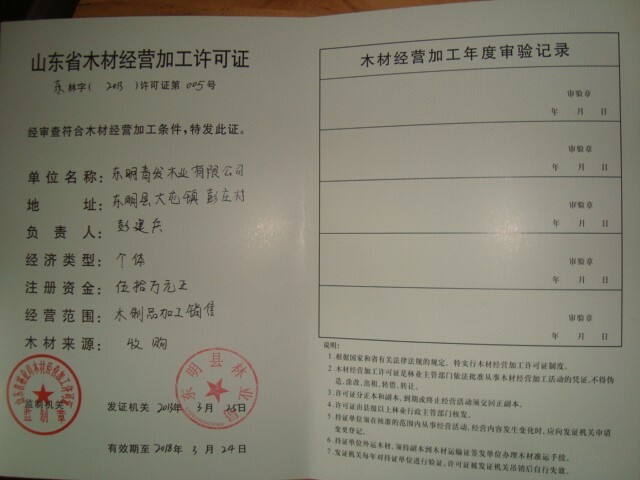 Welcome friends from all over the world to visit and cooperate with us.